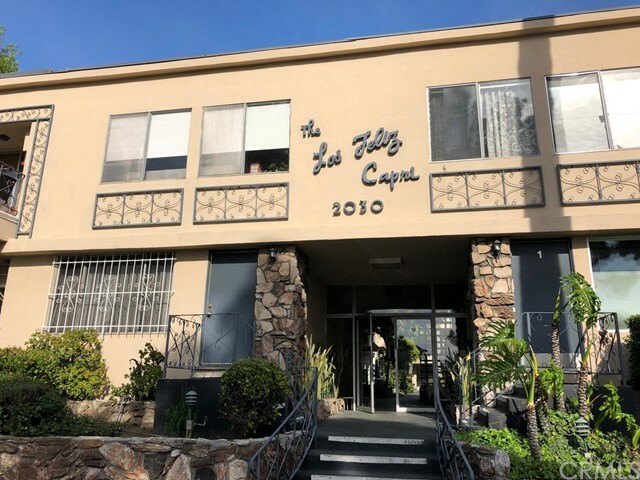 All Los Feliz homes currently listed for sale in Los Feliz as of 04/23/2019 are shown below. You can change the search criteria at any time by pressing the 'Change Search' button below. If you have any questions or you would like more information about any Los Feliz homes for sale or other Los Feliz real estate, please contact us and one of our knowledgeable Los Feliz REALTORS® would be pleased to assist you. "Amazing new price! Elevating to new heights in Los Feliz construction, this new modern masterpiece is set to soar creating a luxury lifestyle only the most discerning buyer appreciates. Designed w/ fine custom finishes, smart home technologies featuring fireplace walls w/ book-matched Calacatta Stone, Bulthaup kitchen, and white oak flooring throughout. Panoramic views captivate almost every room spanning from the L.A skyline to Pacific Ocean. Walls of glass open to fulfill the seamless indoor/outdoor living and entertainment areas w/ infinity cascading edge pool and spa. Tri-level luxury living made convenient w/ elevator access from the fifteen seat theatre w/ full bar and climate controlled wine cellar to the incredible 3rd floor guest en-suite bedrooms and the master bedroom wing. Designed for elegance, comfort and even a command post bullet proof panic room. Multiple patio areas w/ fire pits including outdoor kitchen area makes every aspect of this home an entertainer's dream!" 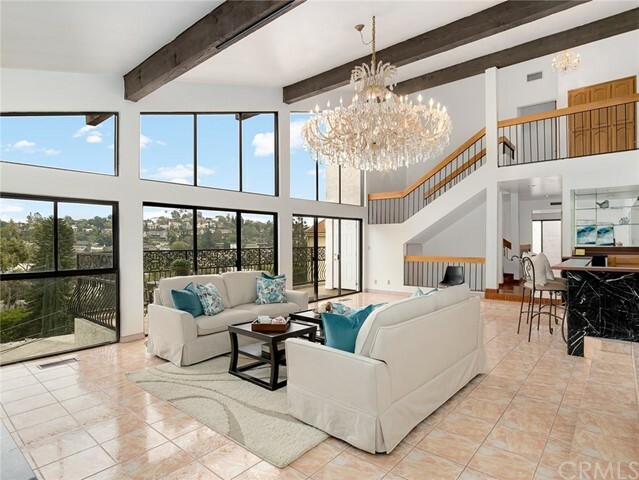 "This multi-Level Los Feliz home has breath-taking views and offers 6 bedrooms and 6 bathrooms. Spacious living room with picturesque windows. Lovely balcony, perfect for entertaining or enjoying the view with a morning coffee. Lots of natural light throughout. Kitchen is open to the dining area. Separate cook-in kitchen perfect for large gatherings and parties. Family room with access to the balcony and the side patio. Spacious Master suite with large bathroom, separate shower and jacuzzi tub. Attached 3-car garage, ample parking in the driveway. Home is private and cozy! Move-in ready! Come and take a look!" "Location, location, location, in the heart of hip and exclusive Los Feliz, near iconic Griffith Park, The Observatory, Greek Theater and miles of hiking trails. You have a nearby Gelsons and Trader Joes and within walking distance to trendy Hillhurst and Franklin Ave restaurants and shops. Close to Freeways, and easy access to Downtown L.A. and West side. Despite the great access to entertainment, the unit is a quiet retreat. Situated in a quaint mid-century building, this condo has all the modern amenities, from crown molding, bamboo floors, triple-pane windows, new shutters, and energy efficient air conditioning. This open spacious, light and bright unit, has an abundance of storage throughout including locked storage at your assigned parking. Fully paid earthquake retrofitting. Laundry on-site. This unit is a must see!"